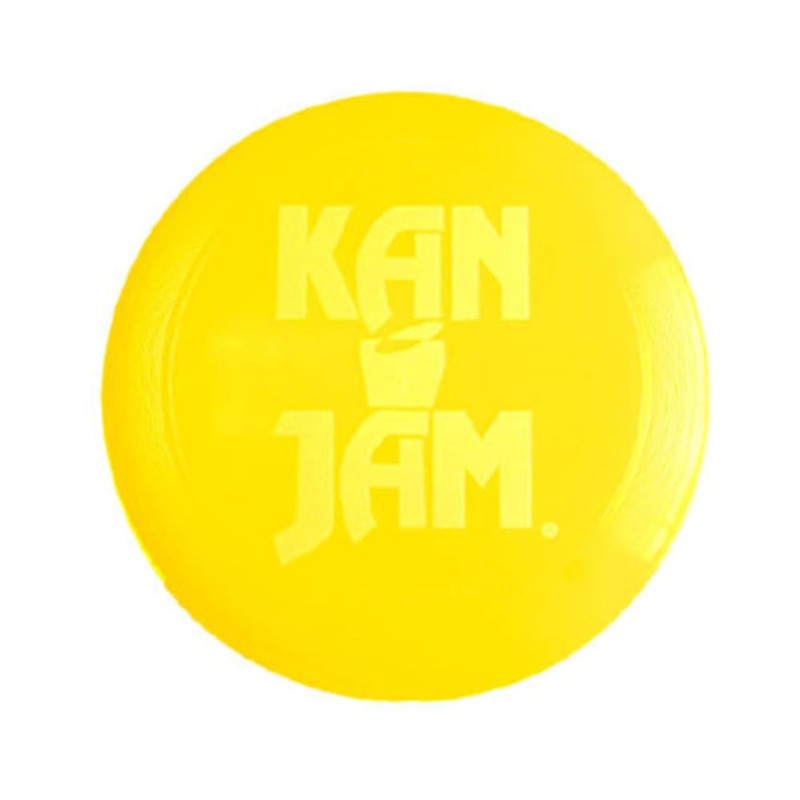 There’s no shortage of environmentally friendly fun with Kan Jam’s Official Size & Weight disc. At 11 in. 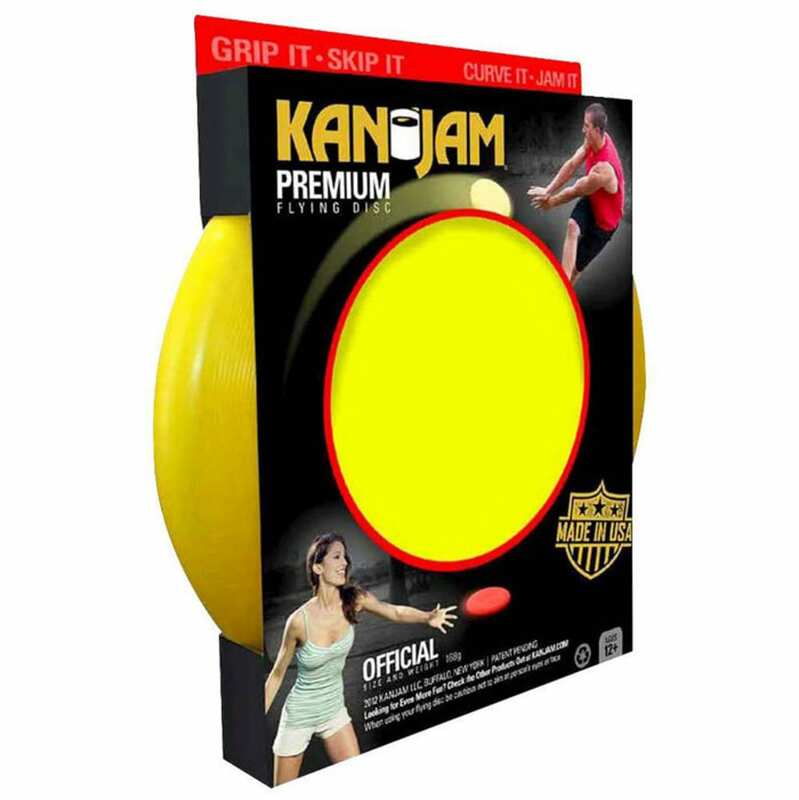 wide and 168g, it’s light enough to toss and curve through the yard in a game of Frisbee, and sturdy to stand a session of disc golf.